Thermoplastic road marking machine is a kind of automatic road line marking machine, which is mainly used for the painting of road traffic safety signs,such as, zebra crossings, pavements, lanes and some other road signs. It is the key equipment for the construction of hot melt road marking line, which usually work together with the hot melt kettle to finish the marking construction. If you have requirements for different width of the marking line, you can replace the marking hopper to complete the construction with the same hot melt road marking machine. 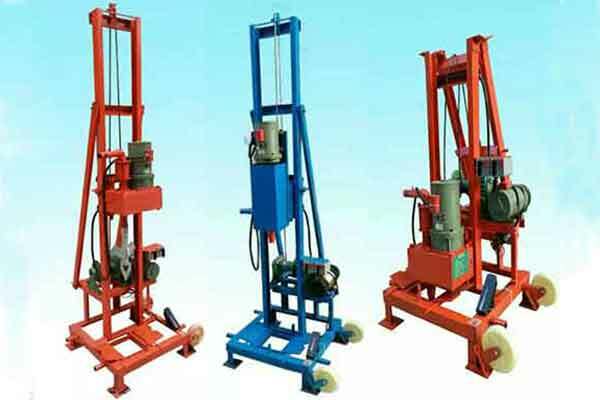 There are various types of thermoplastic road marking machine for sale in Yugong Machinery,such as, hand push thermoplastic road marking machine, automatic thermoplastic road marking machine, thermoplastic road marking machine for vibration lines, as well as some of its supporting equipment,such as, hot melt kettle, marking hopper, waterline machine, primer machine, air sweeper machine, etc… Find the models you want and send us email for more details now. Vibration line, also known as the name of noise marking line is a very common road marking line in daily life. It has a concavo-convex shape and the height of the base and raised part is 5-7mm. 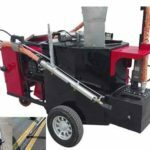 The thermoplastic vibration line marking machine is a type of road marking machinery specially designed for such lines. The thermoplastic line marking machine for vibration line manufactured by our company uses the latest intelligent program controller and humanized control panel and realizes the method of simultaneous construction of the raised type and the base line with one machine at the same time. The machine is equipped with a stepless variable speed walking system, which can greatly improve the construction efficiency and make the convex shape, the height and separation distance of the line precision and accuracy. 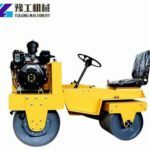 It can fully meet the requirements of various road conditions and meet the international standards. Meanwhile, the equipment also has strong bending, wear resistance and impact resistance. 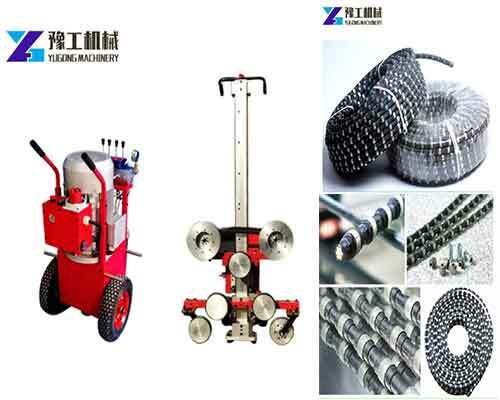 Hand push thermoplastic road marking machine is a new equipment developed by our company which can complete mark line construction independently. Engineers in our company designed the machine by learning foreign advanced technology and according to the actual road situation of our country. 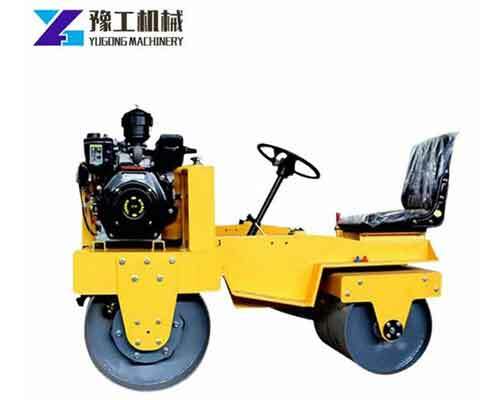 Through the continuous uses of the engineering team of our company in the construction of road marking line, The model with the advantages of high construction efficiency, reliable performance, simple operation and maintenance has gradually replaced the traditional hand push thermoplastic road marking machine. The machine is composed of stainless steel heat insulation kettle, clutch transmission, trunk, rear wheel positioner, glass bead box, coating bucket, heating system and walking system. 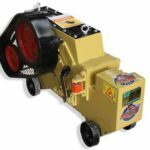 YG-360E Thermoplastic paint machine is more advanced than the YG-360 thermoplastic line marking machine, which has a battery device, makes it more convenient to walk and can store electricity for up to 12 hours. Of course, the YG-360E model is a little expensive than the YG-360 model. Hot melt kettle is one of the main equipment for the construction of thermoplastic road marking line. The equipment is very simple to operate. First, pour some of the coating into the machine for heating and melting. When the coating temperature reaches 180 to 200 degrees, start the blender to stir and keep adding new paint. When the temperature of the coating inside the kettle reaches 190 to 210 degrees and all paints are in flow state, put into the liquid coating into the marking machine through the discharge port for construction. 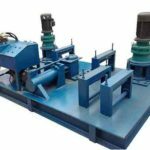 We usually divide the machine into mechanical hot melt kettle and hydraulic hot melt kettle according to the power and it also includes two types, single cylinder and double cylinder. The main difference between the single cylinder and double cylinder is the difference in capacity. Mechanical hot melt kettle are mainly unidirectional stirring, while the hydraulic model are bidirectional stirring. Purchase the model you need now. 1.Don’t need to equip with hot melt kettle and the appearance is beautiful, the body is light and compact. 2.Lift type handlebar design that operators can make adjustments according to their needs. 4.The detachable design of heat insulation drum and reasonable design of stirring shaft that solve the problem of material storage of mixing tank. 5.Adjustable pointer can improve work efficiency. 6.The coating bucket made of high-precision steel plate has the characteristics of high temperature resistance, corrosion resistance, deformation resistance and rapid heating. 7.The wheels made of cast iron and imported rubber are very light, strong and durable. 1.Remove debris, loose stones and other impurities from the road surface to make the surface clean and can meet the construction requirements. 2.Apply some lubricating oil to the applicator and clutch to ensure flexible switch. 3.If you use the machine for the first time, remove sundries in the hot melt kettle and filter net and check whether the rotating parts are flexible. 4.Check the screws of each component for any loose carefully. 5.Check whether there is the phenomenon of air leakage of the liquefied gas tank, furnace and pipe line and if they are intact. 6.Adjust the surface knife to control the coating thickness between 1.5mm to 3mm. 7.Prepare dry glass beads to ensure a uniform sprinkling. Push glass bead box clutch transmission handle to check if the clutch gear bite is normal. 8.Operators should wear protective equipment to prevent them from burning. How to Use Thermoplastic Paint Machine Skillfully? 1.Add glass microbeads. Open glass beads box and pour the prepared glass microbeads into the box. The most important is that glass microbeads should be strictly protected from moisture to avoid the uneven sprinkling. 2.Ignition heating. Open the valve of the liquefied gas tank, take the fire handle and turn the adjusting screw in the middle of the torch counterclockwise, then light the torch. 3.Pour the paint. Pour a packet of coating into the hopper and heat it up, stir after about five minutes. You should stir it while burning. When the paint get thin, pour into the second packet and pour into the third packet after five minutes. When the temperature reaches 180 to 200 degrees, turn down the fire and operators can start to mark the lines. 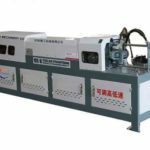 What need to notice is that the temperature of coating should not exceed 210 degrees in case the coating is burnt and affect the quality of painting line. 4.Positioning. Push the thermoplastic road marking machine out of the marked line, put it in the right position and put down the ruler, align the center of the baseline. If the marking line is straight, the rear wheel can be positioned in a straight line direction. 5.Paint the line. Pickup the handle of the applicator and make it fall to the ground naturally, the glass beads will sprinkle automatically, hold the applicator handle, press it down and open the scribing knife switch. Push the machine forward to the working direction, align the base line, pointer and the knife on the left side into a straight line and start marking. Thermoplastic road marking machines for sale in Yugong are with high automation. 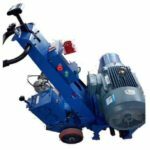 With the advantages of convenient to use, long service life and low maintenance cost, high working efficiency, the machine is very popular with customers. So no matter which country or region you come from in the world, if you would like to buy road marking machine, please feel free to tell us more about your requirements, our sales manager will send you quotation as soon as they can. In addition to thermoplastic road marking machine, we can also manufacture cold paint road marking machine, as well some other kinds of road construction machinery,such as, floor shot blasting machine, concrete milling machine, mini compaction machine, trowel machine, etc… All the machines have been exported to many countries all over the world and received high praise from customers in quality and price. 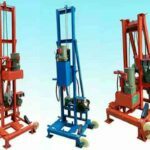 Want to buy machinery from our factory, don’t hesitate to contact us for more details now.